The military contingent of African countries in Northern Mali will be increased, the Russian President’s special envoy to Africa Mikhail Margelov said. ­"The main result of this summit is the decision to enlarge the African military contingent in northern Mali,” Margelov noted. “It has become clear in the course of hostilities that al-Qaeda forces in the Islamic Maghreb (AQIM) are bigger, better trained and armed than suspected." The legislator represented the Russian Federation at the African Union Summit, held in Addis Ababa on January 27-28. The comments were made in response to the Malian government’s fight against Islamists who have attempted to form a new state based on strict Muslim law in the north. 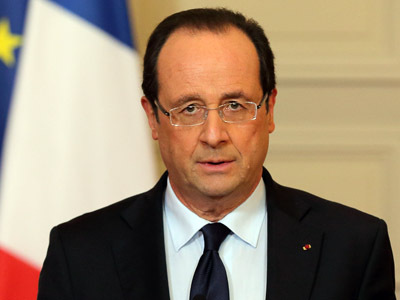 French President Francois Hollande on January 11 ordered French ground forces to assist the Malian army in their battle against the al-Qaeda fighters. 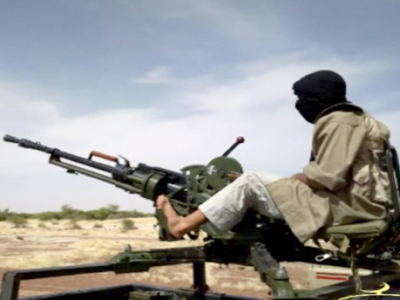 Two weeks later, the combined operation against the rebel forces has succeeded in retaking large parts of northern Mali. Analysts admit, however, there has been little resistance on the part of the Islamists, who have largely melted back into the population, waiting of another day to continue their attacks. The Russian delegation’s meetings with the heads of other African countries focused on the activity of the African-led International Support Mission to Mali and preparations for the BRICS summit, scheduled to take place in Durban in March. Russia actively cooperates with the African Union, and at the end of 2012 Russia sent two million dollars to the African Monetary Fund: $700,000 was donated to the negotiating process in Mali, and $1 million was set aside to support the African police in Soamlia.